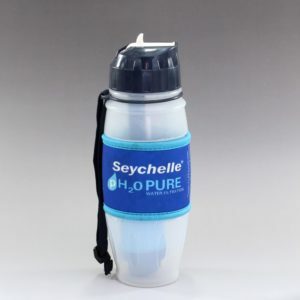 Seychelle Pure Water Straw Regular - WaterBrick | Building Hope...Saving Lives! 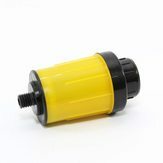 Ideal for everyday use, put in your pocket, purse, backpack or car. 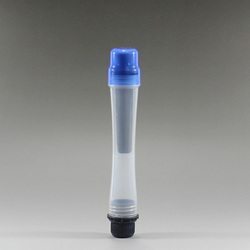 Provides great tasting water from the tap. 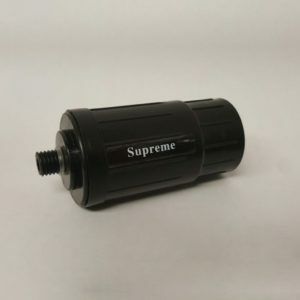 Perfect replacement for bottled water. 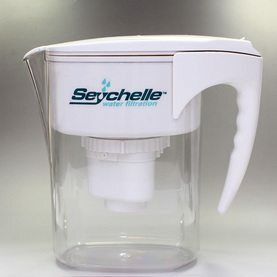 Key Features:Produces up to 25-gallon of great tasting water.Removes up to 99.99% of pollutants and contaminants.Must be used with a chlorinated or disinfected water source.Waterproof carrying case.Ultra light and compact. Fits in your backpack or purse.Non-toxic BPA free materials.Tested proven technology.Removes up to 90% of Fluoride.